Author: Hilton, James Set In . . . 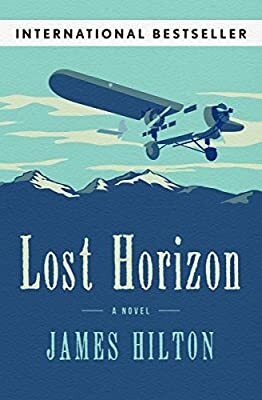 In this “engagingly written” international bestseller, survivors of a plane crash discover a peaceful paradise hidden in the Himalayas called Shangri-La (The New York Times).